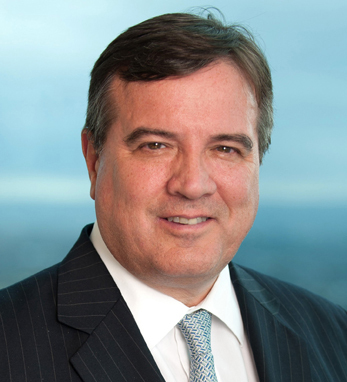 As the chief executive officer of North America for Citi, Bill Mills heads Citi Community Development and International Franchise Management in over 100 countries worldwide, and is also responsible for the operations of Citi Holdings and all Citi business in Japan. He has worked with the company for 34 years. From 2008 to 2010, Bill was CEO of Europe, Middle East, and Africa, where he was responsible for the performance of all of Citi’s client segments across EMEA, including consumers, corporations, institutions, and governments. Prior to this, he was chairman and CEO of Citi Markets and Banking for EMEA. Bill is a board member of the CitiFinancial Credit Company, CitiGroup Global Markets Inc., the Citi Foundation, and City Harvest. He is a fellow of the Foreign Policy Association. Born in Chattanooga, Tennessee, Bill is a 1977 graduate of Denison University. He is currently based in New York with his wife, Wendy, with whom he has a son, Carter, and a daughter, Stewart.